"I was able to work with my body and actually felt empowered by the whole experience"
Congratulations on your pregnancy! It's exciting, but can also be overwhelming. With so much information to absorb, so much to do and buy, ​sometimes it's easy to forget that you're about to do the most amazing thing you will ever do. ​Make sure there's some time now for YOU. but preparation is key to a positive experience. ​and understanding to ensure YOU are in control . Relax, unwind and connect with your baby. 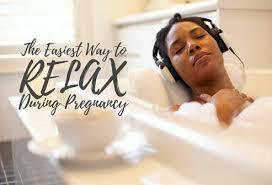 ​a free audio relaxation just for mums-to-be. No strings, just a gift from one mummy to another! If you're troubled by a traumatic or difficult previous birth experience you are not alone. 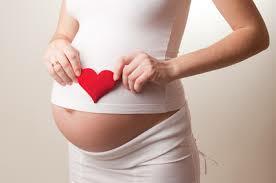 ​Hypnotherapy can help you get your confidence back, manage fear and look forward to a positive birth.